Hawaii has lost another important figure in Hawaiian music, an ‘ukulele virtuoso, singer, composer, film producer and primary proponent of the 20th century Hawaiian Renaissance. 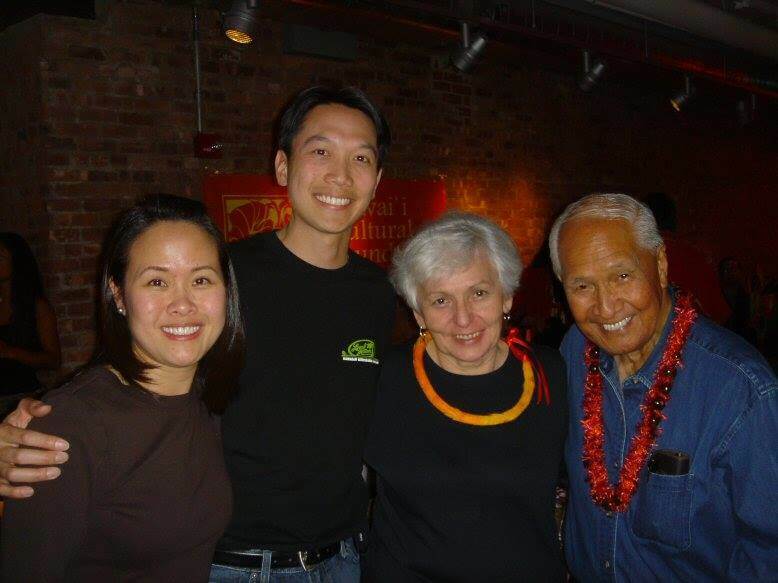 Eddie Kamae passed away Saturday morning at age 89. As seen at Huffington Post Hawaii. On the morning of Sept. 10, I enjoyed the great privilege of standing at the podium of NYSE Euronext as a participant in the opening bell ceremonies, marking the launch of the KraneShares CSI China Five-Year Plan ETF. It had been 21 years since I was a summer intern on the floor, and the scene below me was nearly unrecognizable. Today, the trading floor is littered with flat screens and handheld devices rather than buy/sell pads and torn trade tickets. The number of floor traders has been reduced dramatically, and CNBC’s broadcast stage sits in place of what I understand used to be “Post 9.” It was great to be back, and the history and excitement of standing there was not lost on me. 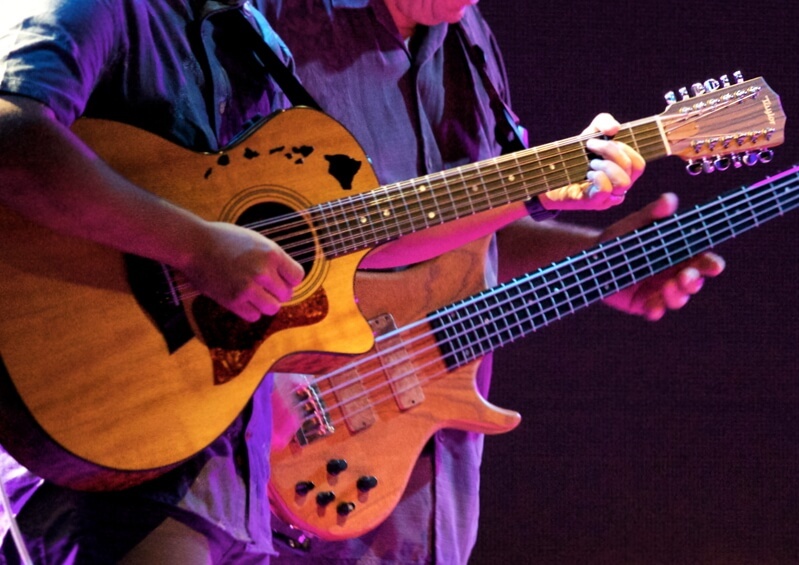 I am willing to bet that I am the only ʻukulele playing investment adviser to appear on the big screen as Elvis! How’s that for exclusive club? 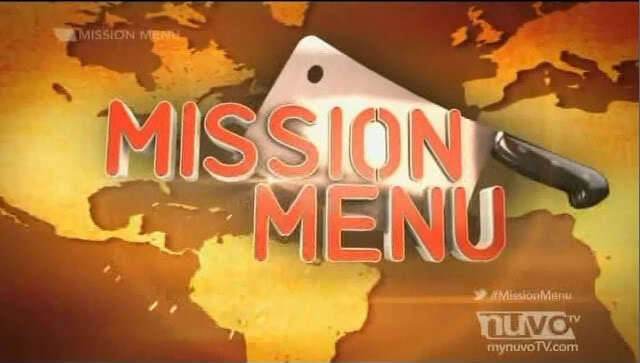 Discovery Networks International contacted me about appearing on Mission Menu, a restaurant makeover program that will premiere on TLC International in 2012. The 30-minute series is a co-production with nuvoTV that follows three international chefs as they overhaul existing restaurants. The self-described “United Nations of chefs” will cook up delicious drama while helping restaurants go from simmering to sizzling with exciting new culture-based dishes. Episode 6. 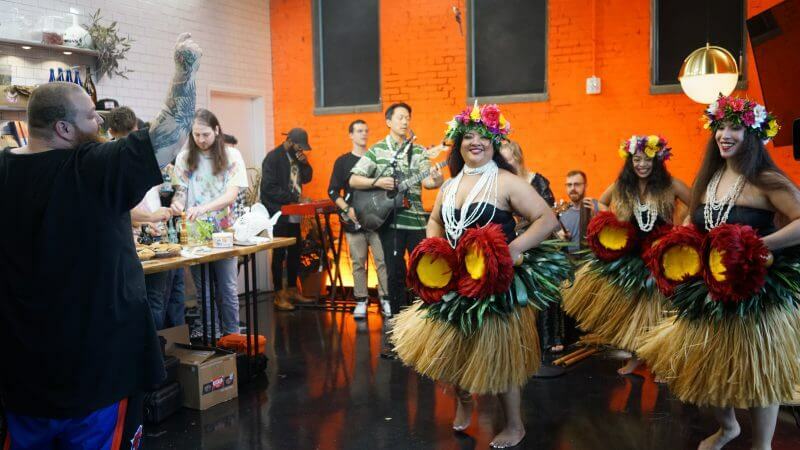 Hawaiian Aloha Grass skirts, hula dancing, and a whole pig roast – G’s team goes Hawaiian as they try to create a winning combination! Will traditional poi and pork buns heat up things up for a cooling Hawaiian shave ice shop?